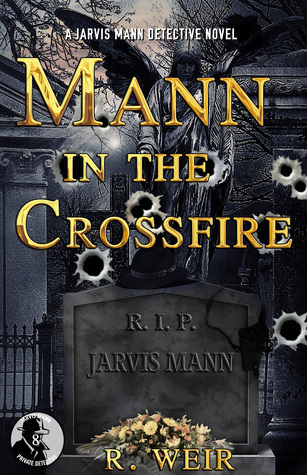 Man in the Crossfire is everything you want to read when it comes to Jarvis Mann. With every book of this series, things just keep getting better and better. I was completely sucked into the world of mystery, and as always, I felt I was tagging right along with Jarvis throughout the entire book. I’ve always enjoyed R. Weir’s novels, and this one was no different. 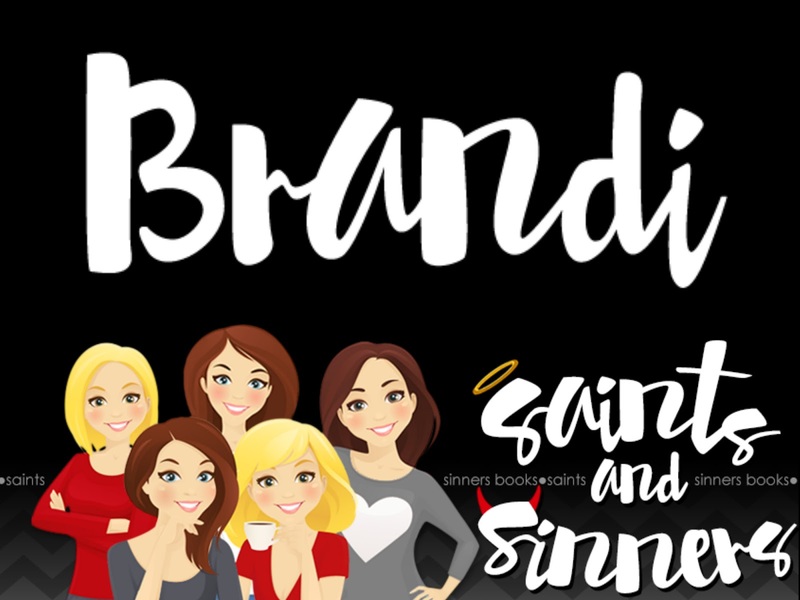 There is so much mystery, suspense, and at times I was hanging off the edge of my seat, waiting to see what would happen next. I’m always a sucker for good mystery, and I can say, this one totally nailed it for me. I highly recommend checking this book out, and all the others in this series. The best part? All of R. Weir’s books can be read as standalones, but I would start with the first book, since this is such a fantastic series. Thank you Brandi for the wonderful review. I'm thrilled you enjoyed book 8 in the series and are a fan of Jarvis and his adventures.